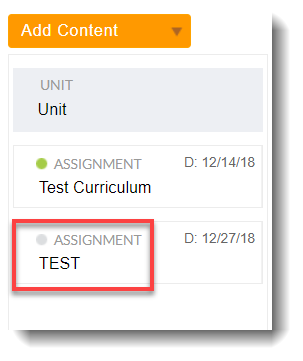 Curriculum Groups may copy published content from other Curriculum Groups and teachers may copy content between their Course Centers and Curriculum Groups. This article shows how you can share content in Curriculum Groups. 1. Login to your School Loop account then access one of your classrooms. 2. 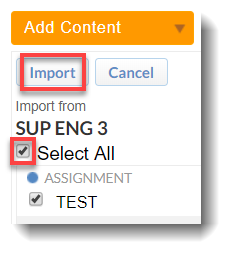 Click the Curriculum tab > Add Content > Import from your desired group. 3. Check the boxes for the documents and click Import. Shared contents will be visible to your Curriculum group. Imported documents are copies that may be edited independently of the originals. Additionally, you may also reorganize by dragging and dropping documents in the map on the left side of the page.